New! 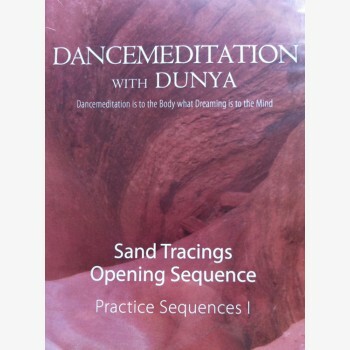 Dunya’s signature Opening Sequence and Sand Tracings with optional narration track. The movements–designed to support your practice–encourage relaxation, flexibility, whole-body integration, coordination, and graceful strength. Doing the sequences with undivided attention and seamless concentration invokes a peaceful, meditative state. Opening Sequence: This core Dancemeditation sequence of fluid breath-based stretches initiates and deepens an embodied meditative state. 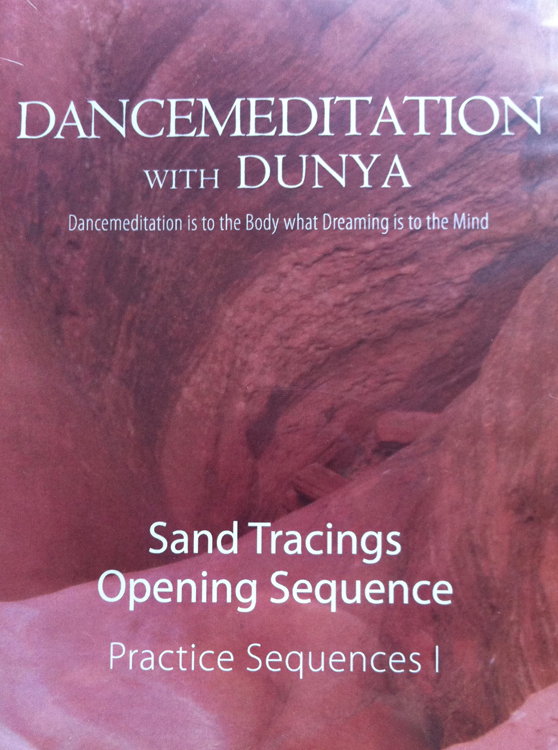 Sand Tracings In these floor practices, being on the ground helps our body elongate as it strengthens. It encourages release, integration and healing. DVD Features: Separate chapters allow you to practice with detailed verbal instruction for physical refinement, or with music only for a deepened meditative experience.